Pre-Sale Tickets for our upcoming Purple Haze Daze Festival are now available to purchase online! Your Advanced Sale $15.00 ticket (per person) is good for all 3 days at the Purple Haze farm. Purchase NOW and receive a $5.00 discount coupon good towards any purchase of $25.00 or more in our Purple Haze Lavender Farm Store or Downtown Sequim Store during Purple Haze Daze. Children 12 and under are free! 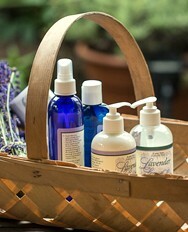 Bring your friends and family and enjoy a great weekend of Lavender, Music, Food and Artisan Vendors! 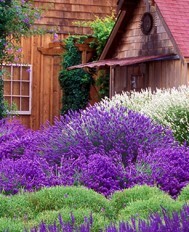 It is sure to be the best Lavender Party in town! At Purple Haze we believe pets are people too! Please feel free to bring your pet, but please do not leave them in your car and be a good guest and use our clean up stations to pick up after them! 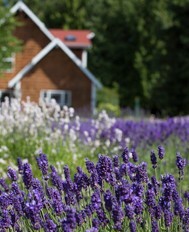 Purple Haze is proud to be part of Sequim's Lavender Weekend-if you want to save yourself some driving just park on the east end of town at Blake Street by the street fair and you may take a FREE shuttle to the Purple Haze farm! Otherwise there is plenty of parking on the farm! Tickets purchased before July 8th will be mailed to you and you will exchange them for a wristband at the farm ticket booth. Tickets purchased after July 8th will be available for pick-up at the ticket booth when you arrive at the farm. 3 DAY tickets purchased "the day of" Purple Haze Daze will be $18.00! So now is the time to buy! There is a 1 DAY ticket available for $12.00 this year-the 1 day ticket is not part of the pre-sale promotion and does not include the $5.00 off coupon.